[/av_heading] [av_textblock size=” font_color=” color=” admin_preview_bg=”] Finlay Family Pastoral is managed and operated by Simon and James and is situated in the south west slopes of New South Wales at Morven mid way between Albury and Wagga Wagga. 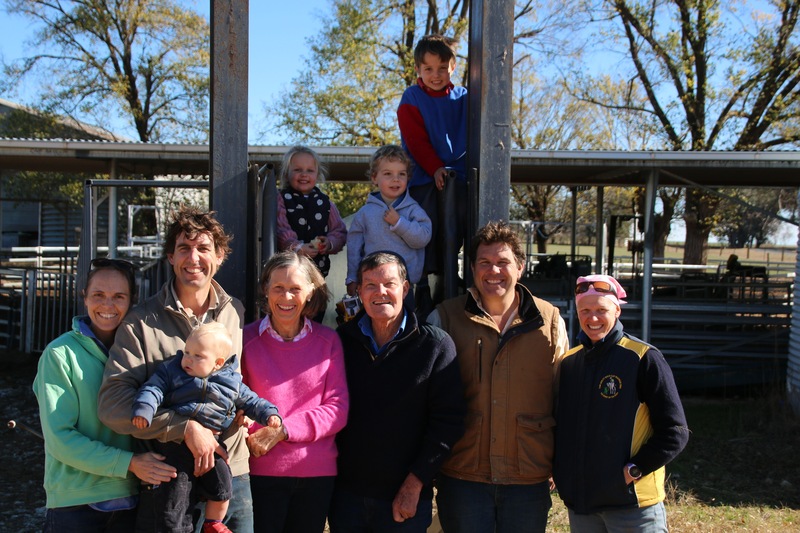 Finlay Family Pastoral was started in 1984 with Andrew and Libby Finlay buying their first property west of Culcairn. Finlay Family Pastoral currently has 6000ha of land under management. This is made up of owned, leased and share farmed land. The Current Enterprise mix consists of a self-replacing composite and merino ewe flock, and a lamb and cattle trading business. Trade stock is bought in to utilise grazing crops. The dryland cropping program annually produces canola, faba beans, wheat, barley, triticale, and oats. Over 90 percent of the cropping program is now dual purpose crops allowing livestock finishing to be carried out in the winter.